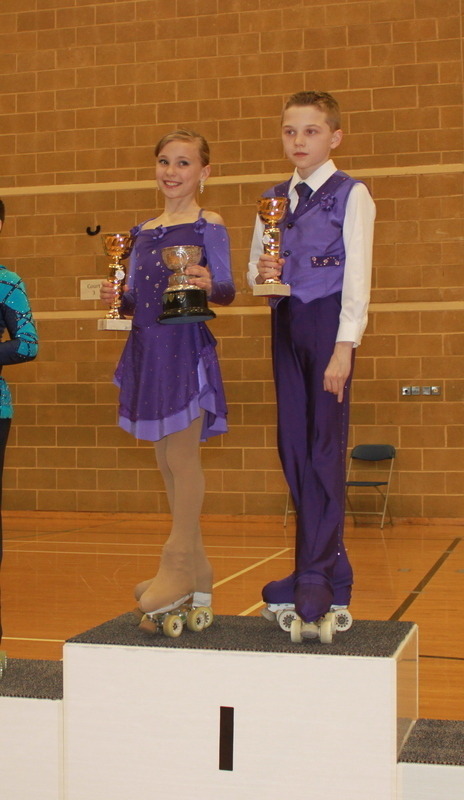 We had 8 skaters competing at the Mini and Espoir championships at Haywards Heath on 13th and 14th April 2014. 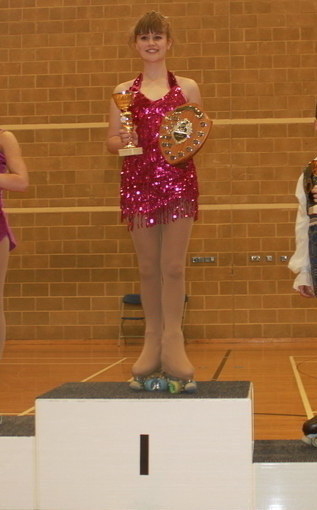 Well done to all the skaters who competed. We entered 3 events over the weekend and won 2 of them. Fantastic results.